This granny is still a hottie! Another Filipina has won in an international beauty pageant in the name of the country, this time at the annual Mrs. Grandma Universe 2016 held at the Bulgarian capital of Sofia last week. 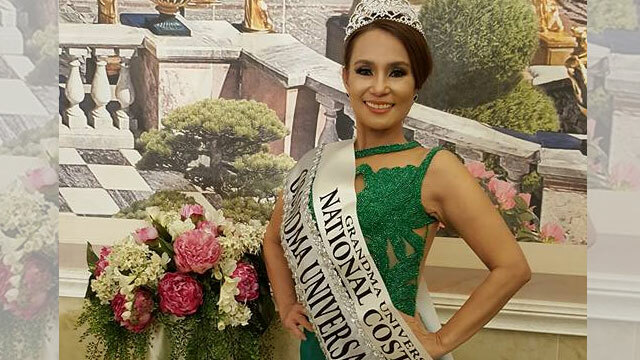 At 48, freshly crowned Babylyn Decena-Newfield, a mother of four, won the Philippines’ first title in the unusual pageant. 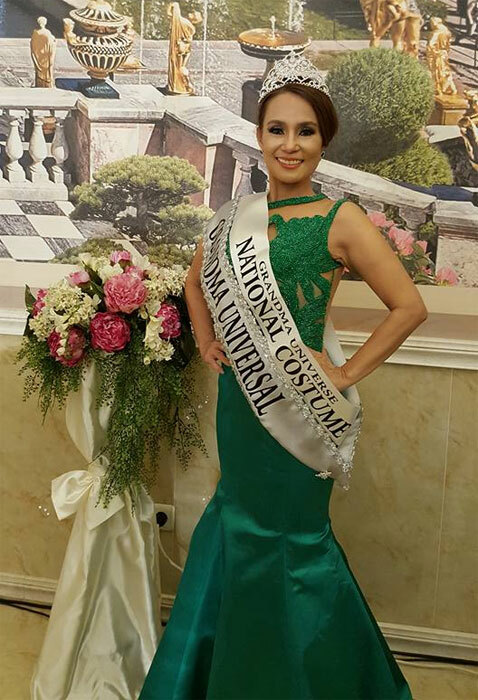 Babylyn who bested 50 other contestants from various countries is also a grandmother as part of the requirements of the beauty pageant, Inquirer.net reported. “It is an honor.. This is the first Mrs. Grandma Universal title for the Philippines. It is a privilege that, at this age, I can still win a title,” she said. 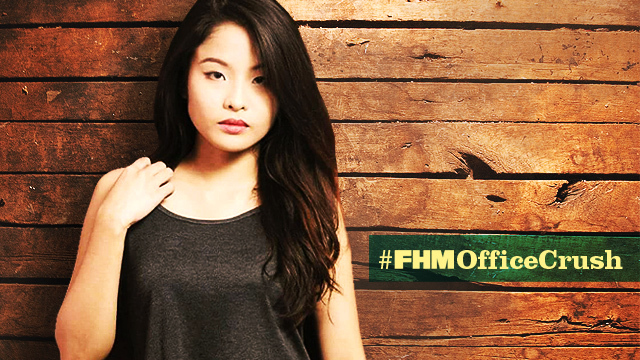 During the pageant, Babylyn showcased her skills in Muay Thai which made her stand out. Aside from winning the crown she also got the award for best in national costume. Babylyn, who heads the Cartridge World-Philippines company, said joining the pageant was just for fun after she was selected by an international pageant director to represent the country. A pageant first-timer, she said all she had to do for her preparations were to exercise and eat healthy food to be fit. Babylyn returned to the country yesterday, a day after Pia Alonzo Wurtzbach also arrived for her victory homecoming since winning the Miss Universe 2015 pageant. The Mrs. Grandma Universe pageant is held in Bulgaria every year to celebrate Grandmother’s Day on January 21.